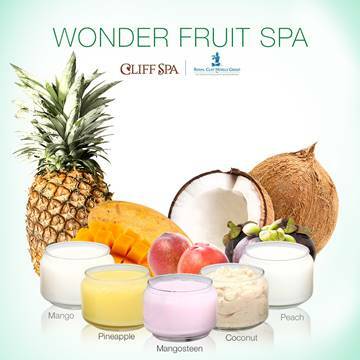 Experience an exfoliating body scrub followed by a relaxing massage with our amazing wonder fruit extracts and essential oils. 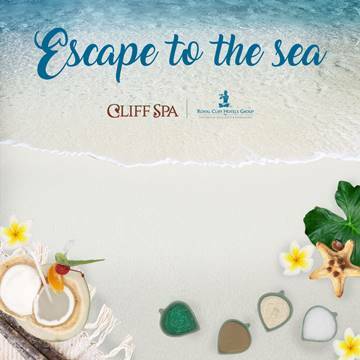 Relieve your stress this summer with a holistic full-body spa treatment that rejuvenates the body and soul amidst the calm ocean breeze, bright tropical sunshine and the gentle kneading of healing hands at the Cliff Spa. 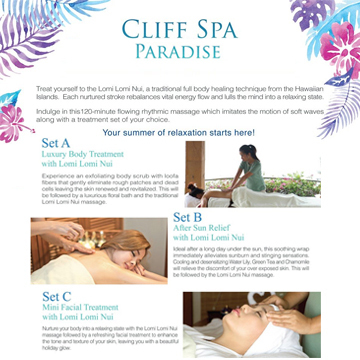 Treat yourself to the Lomi Lomi Nui, a traditional full body healing technique from the Hawaiian Island. Each nurtured stroke rebalances vital energy flow and lulls the mind into a relaxing state. 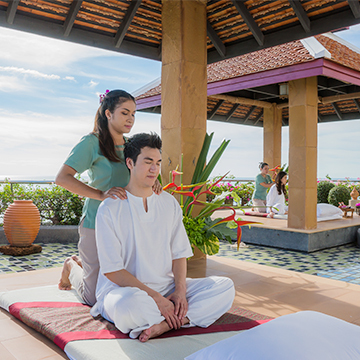 Inspired by healing rituals that were passed down from generations, this treatment will start with Thai Herbal Healing which utilizes a relaxing warm compress made up of natural ingredients such as Prai root, turmeric, tamarind leaves and Thai herbs to help relieve muscular pains and stiffness. Afterwards, experience a Full Body Aromatherapy Massage with your choice of essential oil blends that will leave you feeling balanced and rejuvenated.